Apart from missing Punjabi dishes, Dhawan feels he hasn't performed well in foreign conditions. 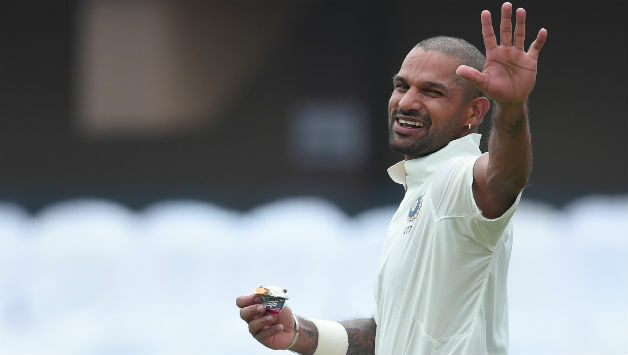 Indian opening batsman, Shikhar Dhawan is set to retire from overseas Test cricket but will continue to play the same format in the sub-continent. Dhawan hasn't performed up to the mark in foreign conditions which forced him to stay aside. After Vijay Mallya, Dhawan is the only Indian to be caught too often in the United Kingdom in recent times. Coaches are frustrated seeing Dhawan bat. He simply doesn't move his legs while facing a fast bowler. The last time they saw him moving his legs was when Virat Kohli played Punjabi music in the dressing room. 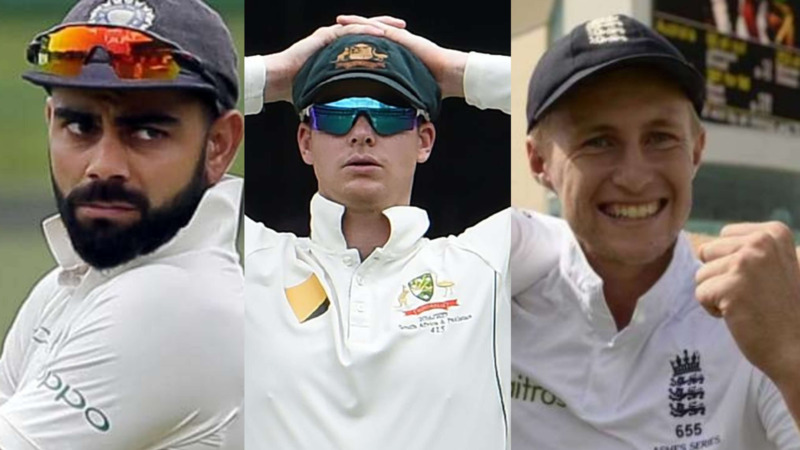 The ever-smiling 32-year-old has left English pacers worried as now they will have to make an effort to break India's opening pair if Dhawan opts out of the series. Dhawan, who is in terrific form in nets, had married to Aesha Mukherjee because she is from Australia and that would have given him a feeling of home. But he could only manage 167 runs in 6 innings there as well. Indian head coach, Ravi Shastri had recently compared Dhawan with South African star AB De Villiers who retired from all forms of cricket. We know what Shastri was actually hinting. It was very subtle by him. It would be interesting to see if Indian management will give Dhawan a chance in the first three Tests against England or not because the last time Gabbar was given three shots he had missed all three. Let's see what happens this time. NOTE: The article is just for fun and not to offend anyone. We don't intend to disrespect any cricketer.